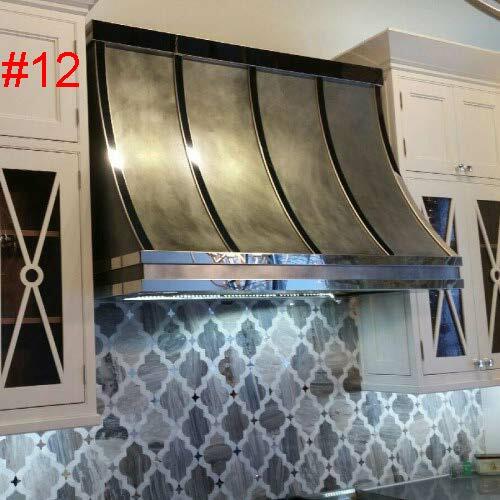 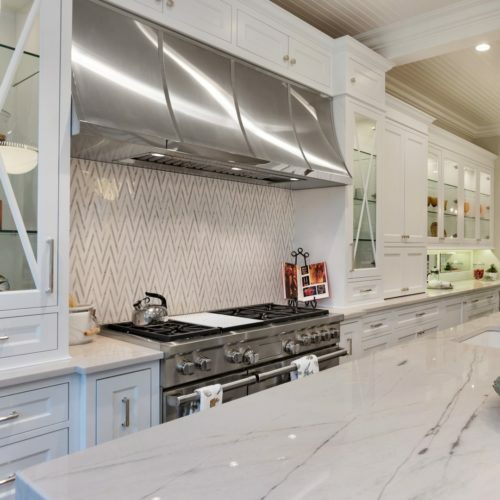 At Custom Metal Home, we take pride in building Range Hoods entirely to customer specifications. 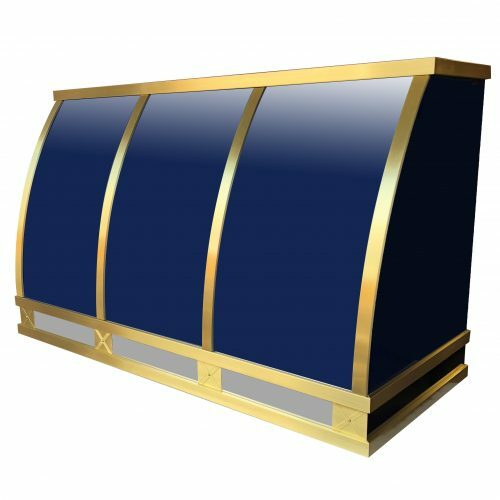 We have the ability to customize virtually any design out of stainless steel, zinc, brass, copper and/or steel. 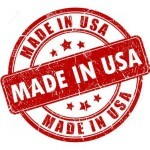 Our products are engineered and manufactured in our suburban Chicago metal factory. 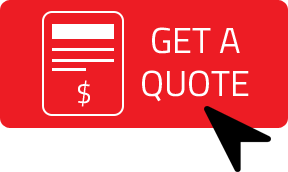 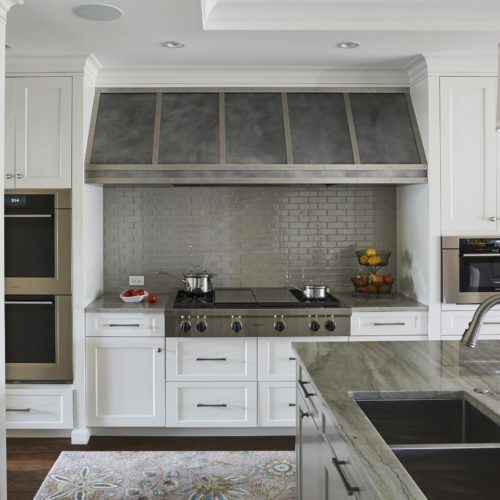 Fill out the range hood request form below to receive your custom quote today!